The latest rumor out of South Korea regarding the iPhone 8 says that Apple has ordered all plastic OLED displays from their supplier, Samsung. Despite an earlier report from renowned KGI analyst Ming-Chi Kuo that the iPhone 8 would have an all-glass chassis to facilitate wireless charging, the latest rumors say this might not be so. HardwareZone reports that one iPhone model will be sporting a plastic, not glass, curved OLED display from Samsung, according to a source of the Korea Herald. The source told the Korea Herald "Apple ordered all plastic OLED—not glass—from Samsung display." 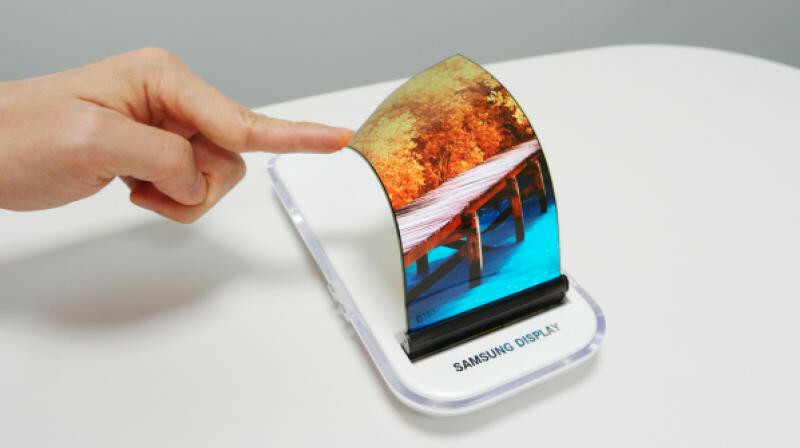 Samsung is reported to be the exclusive OLED supplier to Apple for their upcoming handsets. Kuo's previous assertion that Apple would release three variants of the iPhone 8 (one OLED and curved, two flat with IPS LCDs) still stands, however; it's just the material has changed. > Notebook / Laptop Reviews and News > News > News Archive > Newsarchive 2016 12 > iPhone 8 rumors: Plastic, not glass?